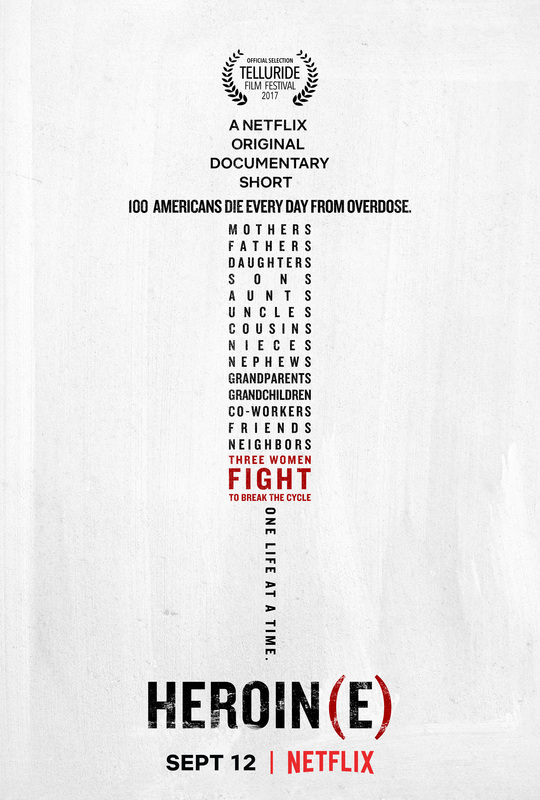 Netflix released a trailer today for Heroin(e), their documentary following three women attempting to combat the opioid crisis in Huntington, W.Va., where the overdose rate is 10 times the national average. The film is directed by Peabody Award-winner Elaine McMillion Sheldon (Hollow), and is set to release on Sept. 12. The trailer alone is quite powerful—you can watch it above, and see the film’s key art below. We’ll be watching this when it comes out.